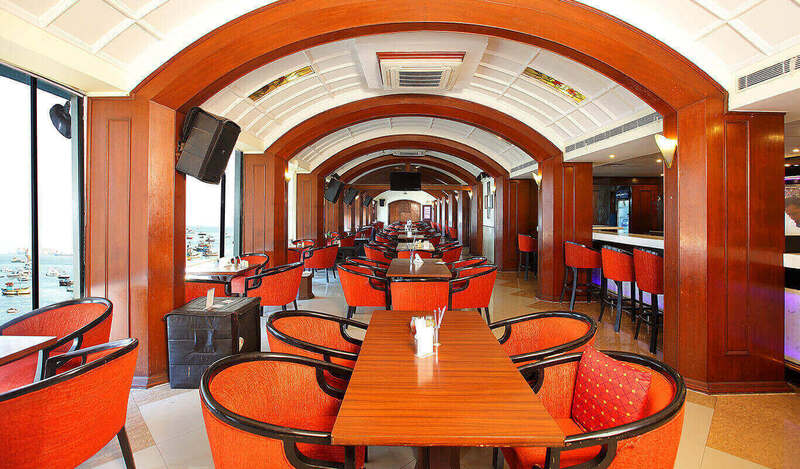 The journey of this bequest community began in the year 1928, making it one of the oldest Clubs in the city of Mumbai. 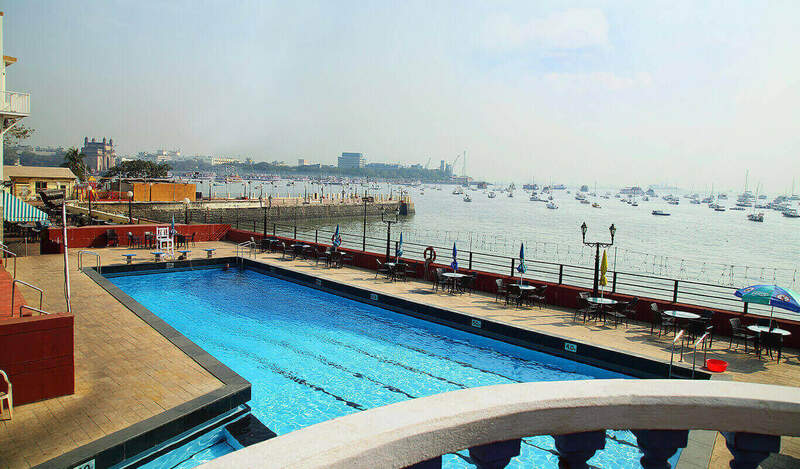 The Radio Club stands tall in the history of Mumbai as the first radio in the city was installed in the club- contributing to its name and elevating the social participation. 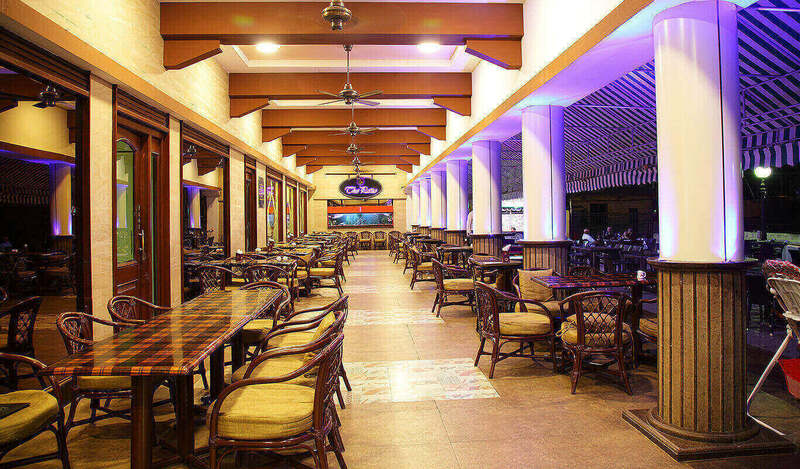 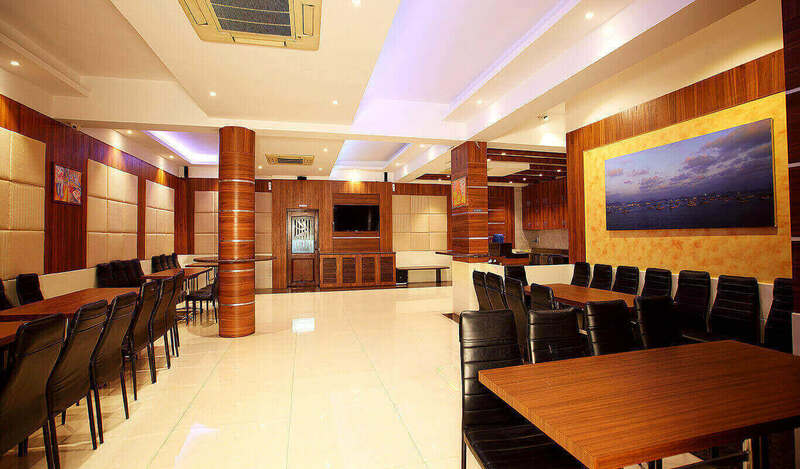 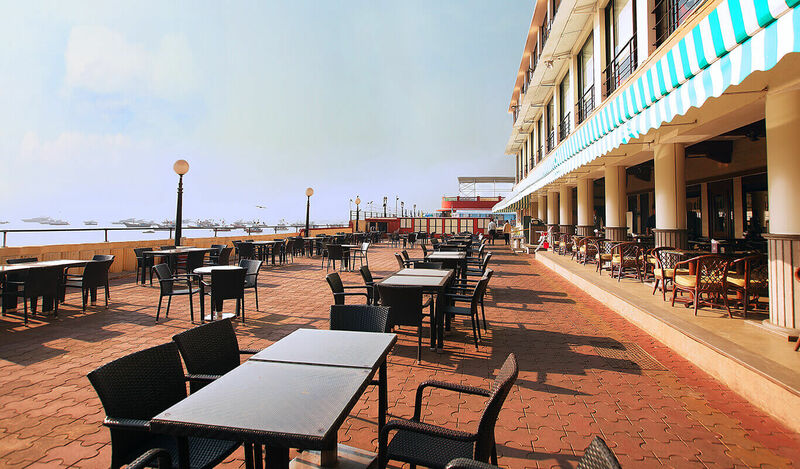 The Club grew to become one of the most popular of the city and is equipped with state of the art restaurants, a bar, banquet rooms, sports activities, a swimming pool, a health club along with a myriad of entertainment and recreational activities that create memories and moments for all ages of the family.